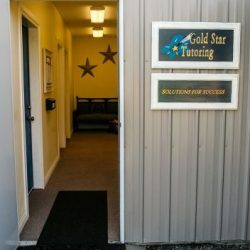 Gold Star Tutoring offers a safe and secure learning environment. 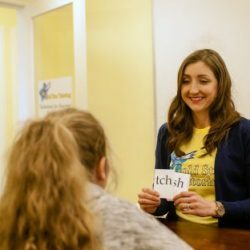 We offer individual climate controlled classrooms equipped with internet access, security cameras, adequate parking, and snacks! 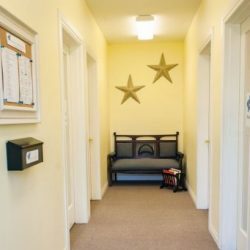 Parents are always welcome to wait in our comfortable seating area, relax in their vehicle, or run a few errands while their student is in session.